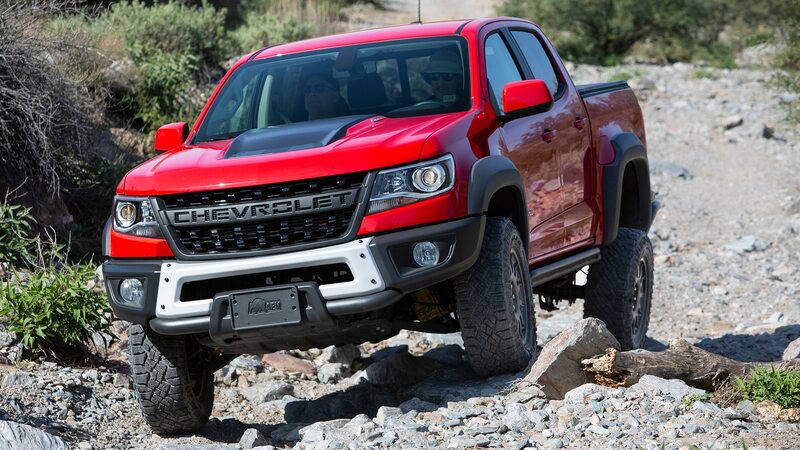 It's unknown if production will increase for 2020. 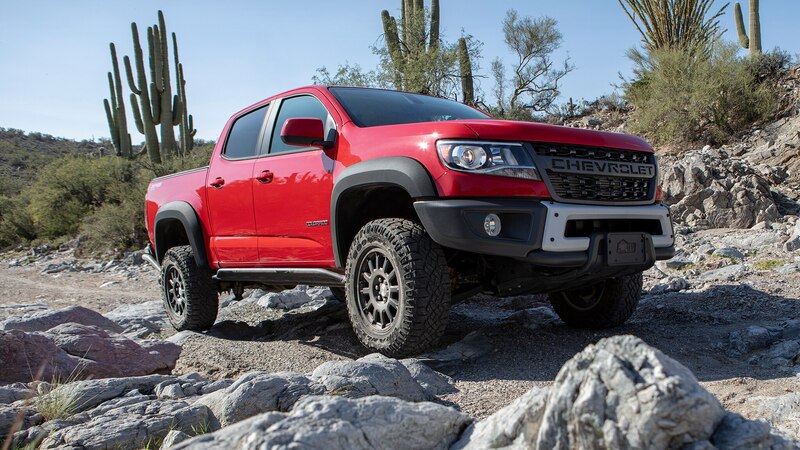 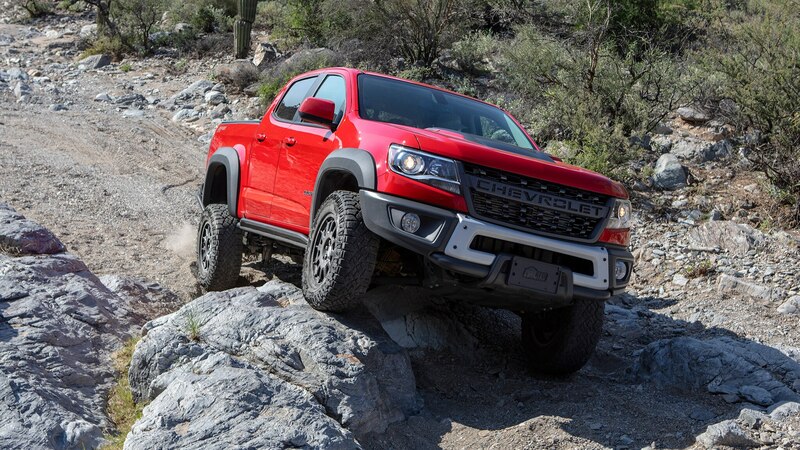 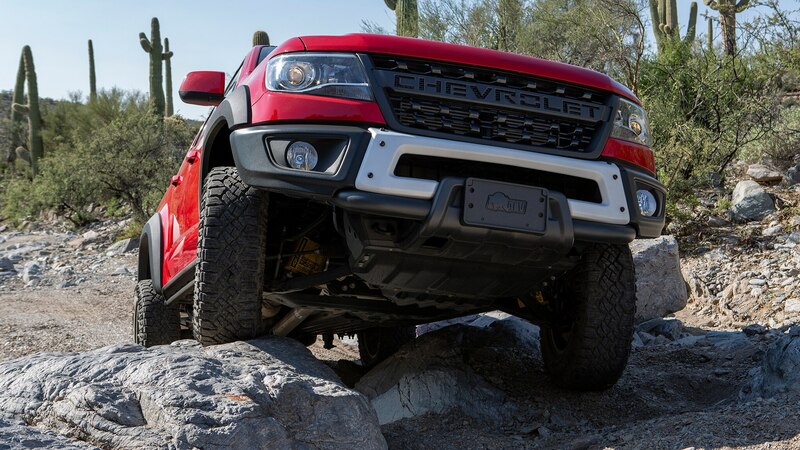 The Chevrolet Colorado ZR2 is already an off-road beast. 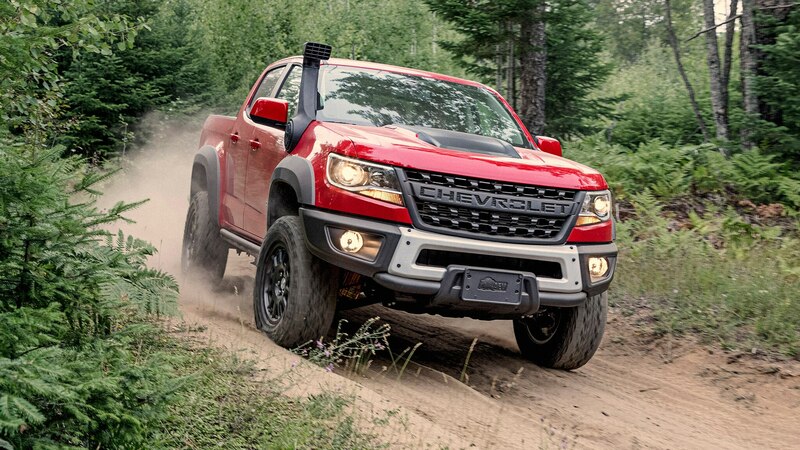 GM commissioned Canadian supplier Multimatic to come up with a spool-valve shock—as seen in the Camaro ZL1 1LE, among others—specifically tuned for off-road use, and those trick DSSV dampers combined with a number of other upgrades made the ZR2 a formidable force away from paved roads. 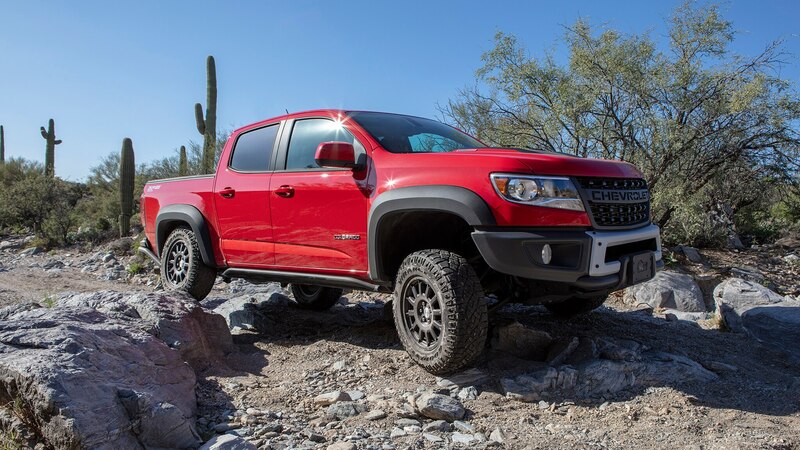 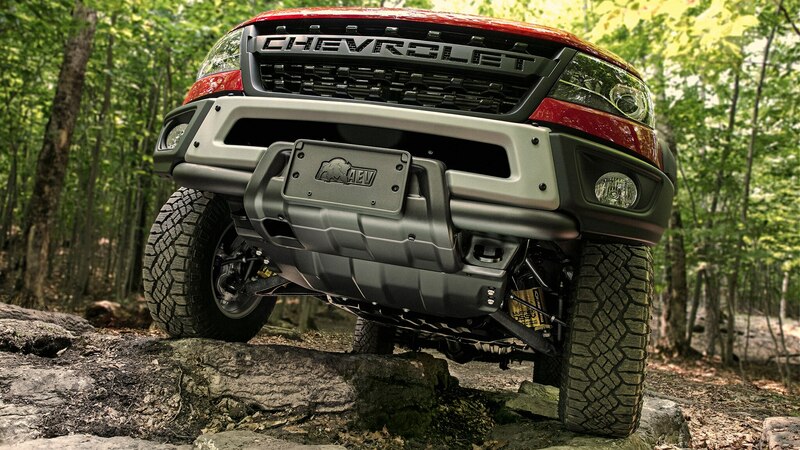 Instead of stopping there, Chevrolet collaborated with AEV and created an even more capable version called the Colorado ZR2 Bison. 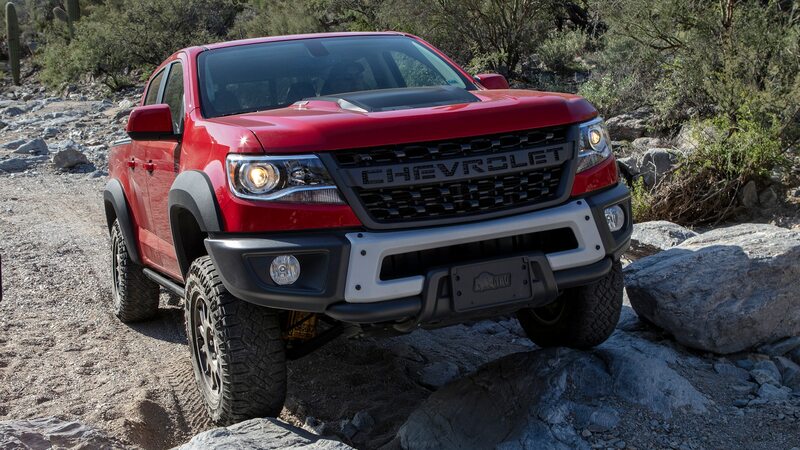 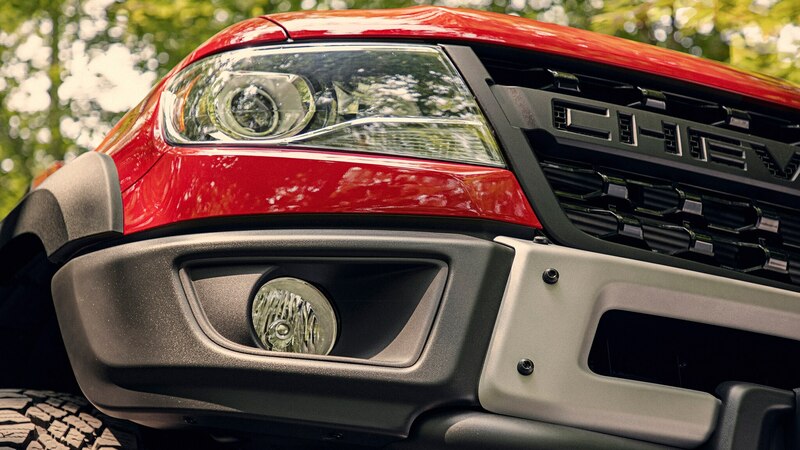 But with a $48,000 price tag, could there really be much demand for the factory overland-capable truck? 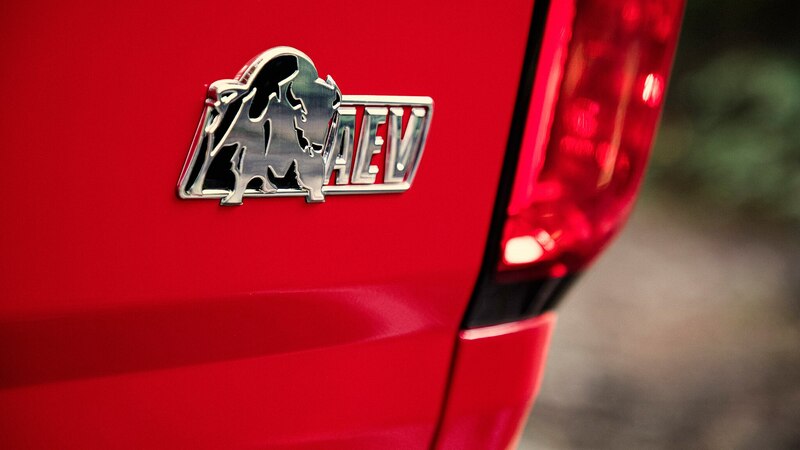 Turns out, absolutely. 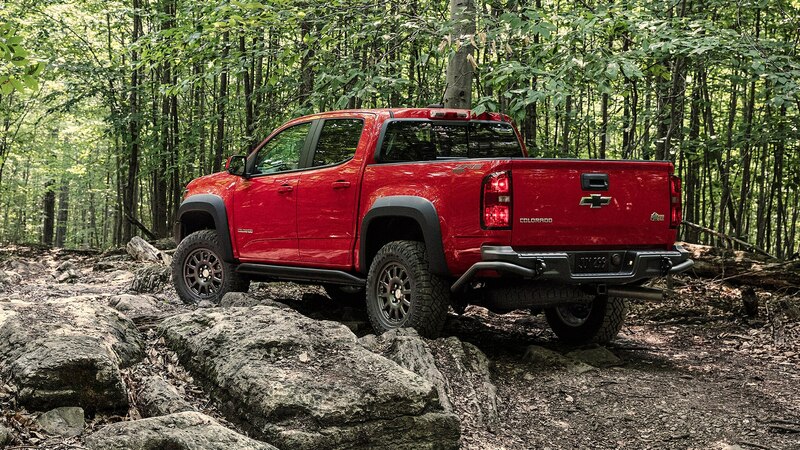 GM Authority reports that dealers have been so desperate to get their hands on ZR2 Bisons, Chevrolet has already received orders for its entire 2019 production run. 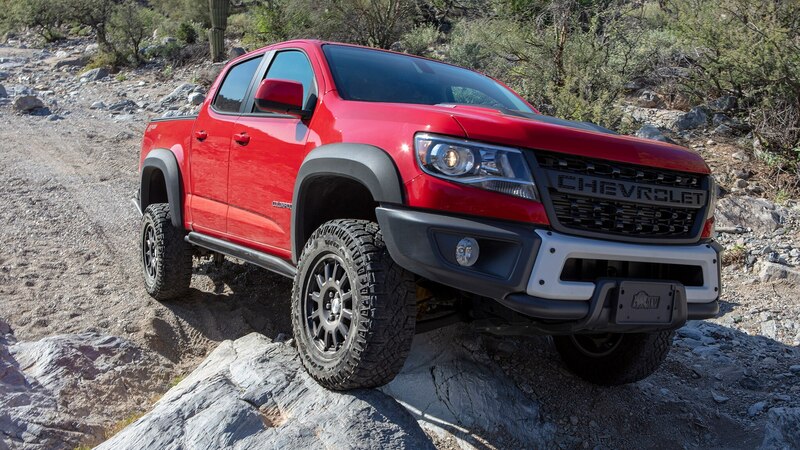 That doesn’t necessarily mean that each truck has been pre-sold, but if you want one and haven’t already put a deposit down, you may have a hard time finding one. 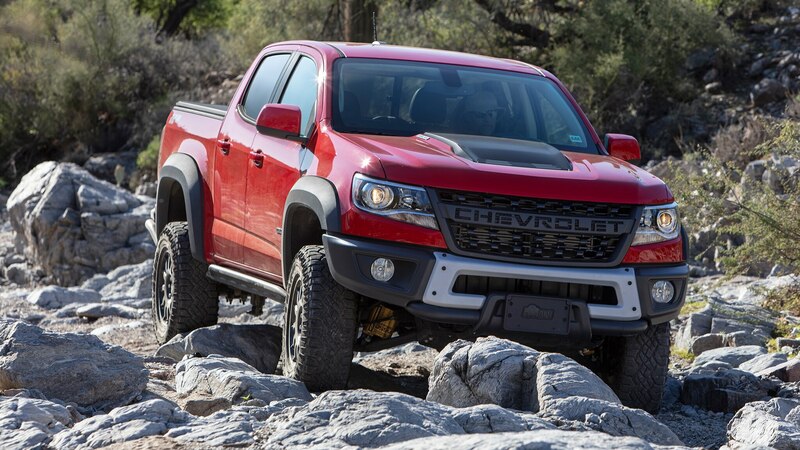 And if you do, don’t be surprised to see a big dealer markup. 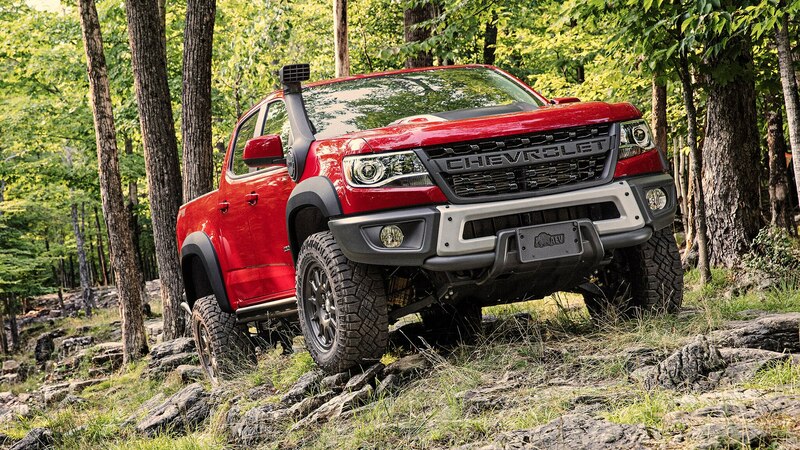 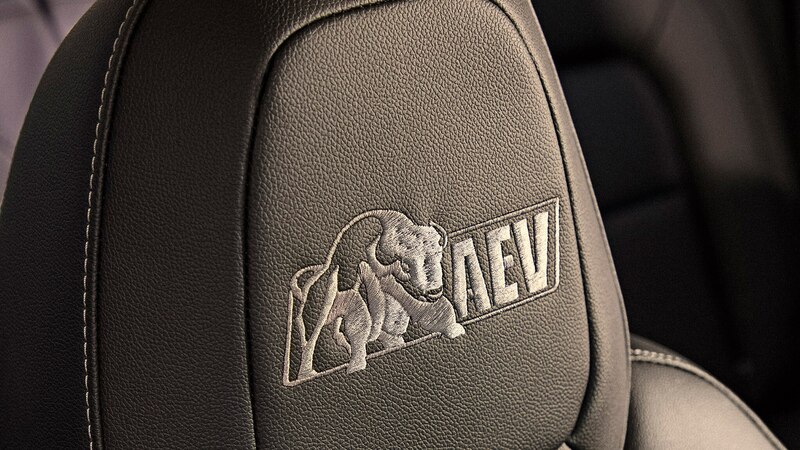 Sandor Piszar, Chevrolet’s marketing director, told GM Authority that the automaker had originally planned to build only 2,000 ZR2 Bisons for 2019. 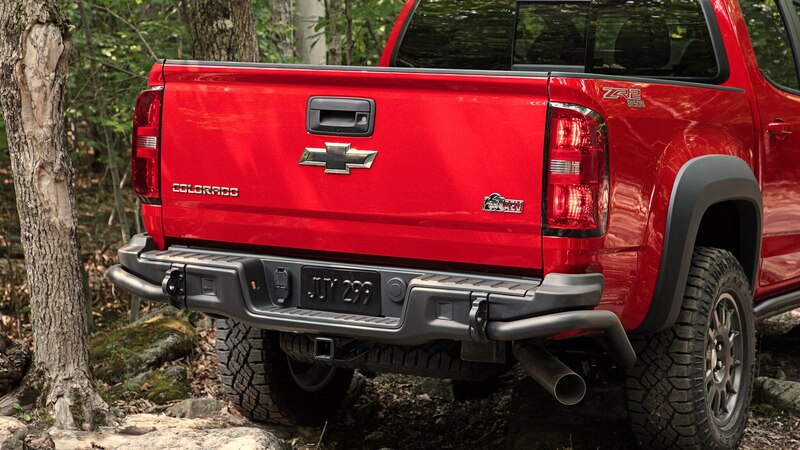 Whether Chevrolet plans to increase production for 2020 remains to be seen. 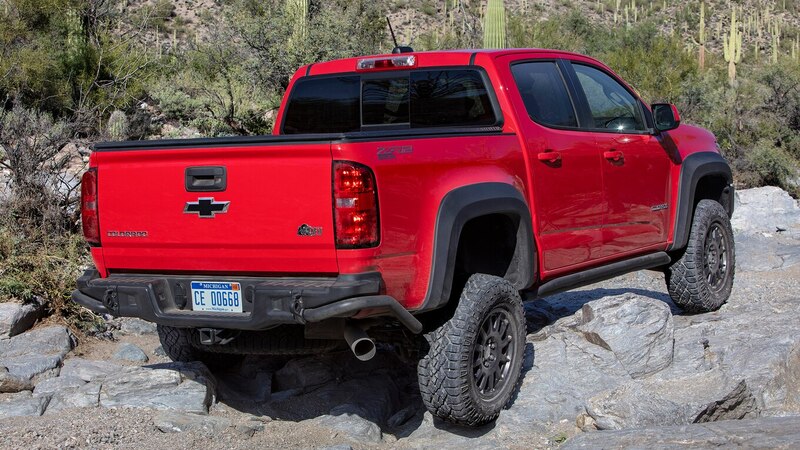 It’s not like the regular ZR2 is sitting on dealer lots for long, either. 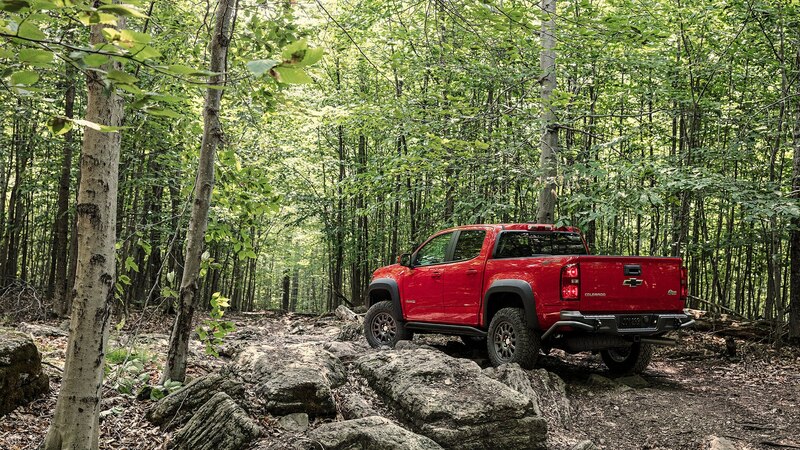 Piszar said the ZR2 accounts for about 10 percent of Colorado sales. 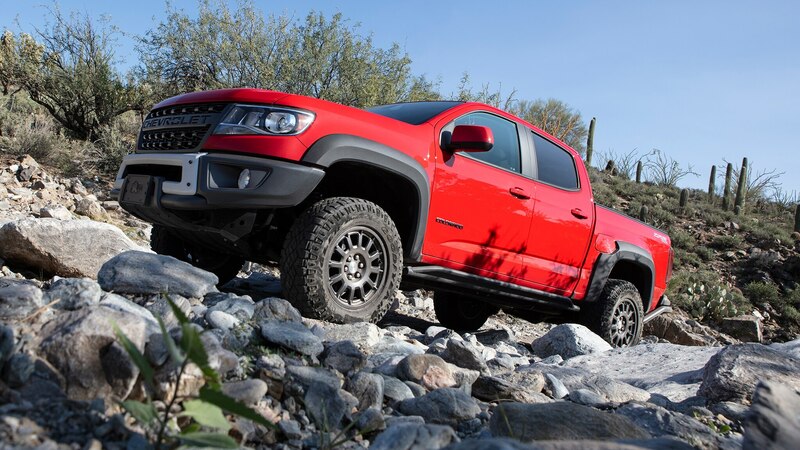 With nearly 135,000 Colorados sold last year, that means Chevrolet probably sold around 13,500 of the $42,000 off-roader. 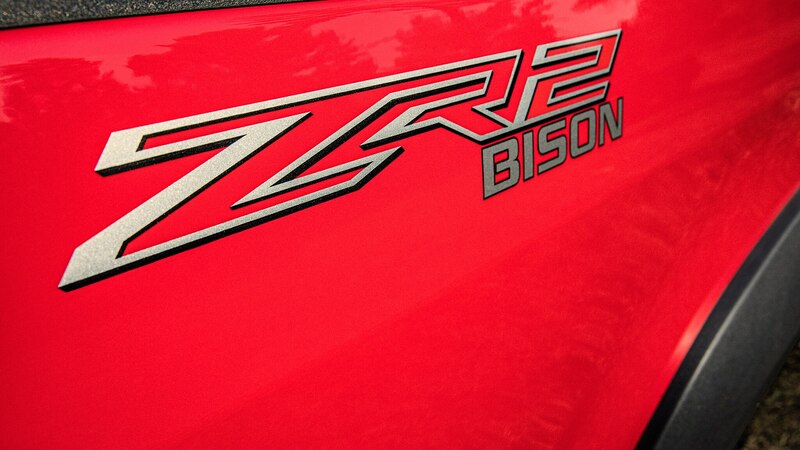 We’re big fans of the ZR2, but even so, consider us impressed. 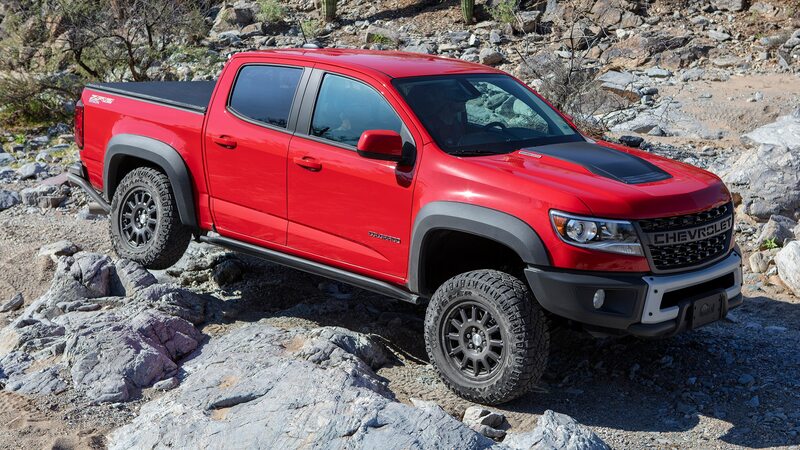 It’s unknown if production will increase for 2020. 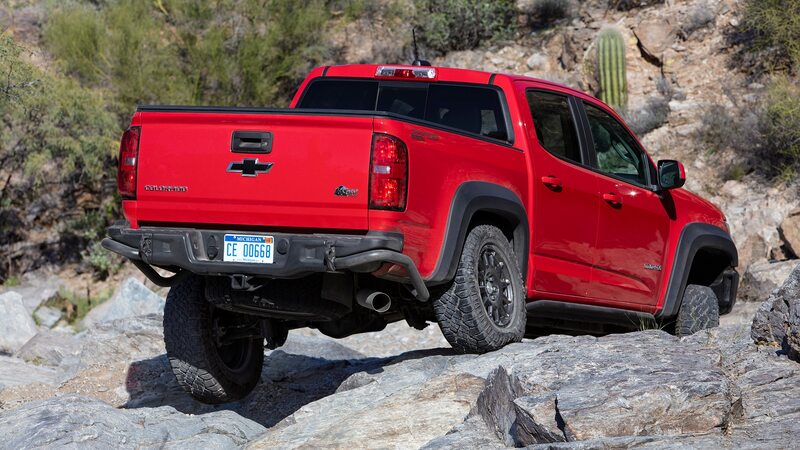 The best mid-size pickup goes hard-core.